The Los Angeles Dodgers had themselves a Game 163 on Monday against the ​Colorado Rockies that ultimately decided who was relegated to the NL Wild Card game. Los Angeles took the victory 5-2 and will host the Atlanta Braves starting on Thursday, and their ace is ready to go. Yes, perhaps the best pitcher of this generation will apparently head to the mound to open up the series against Atlanta in what should be an exhilarating series. Simple as that. He's good to go. In addition to Kershaw, we'll see someone who's made a remarkable comeback for this year's Dodgers' squad. Still no exact order announced, though. Can't Kershaw kick us off? 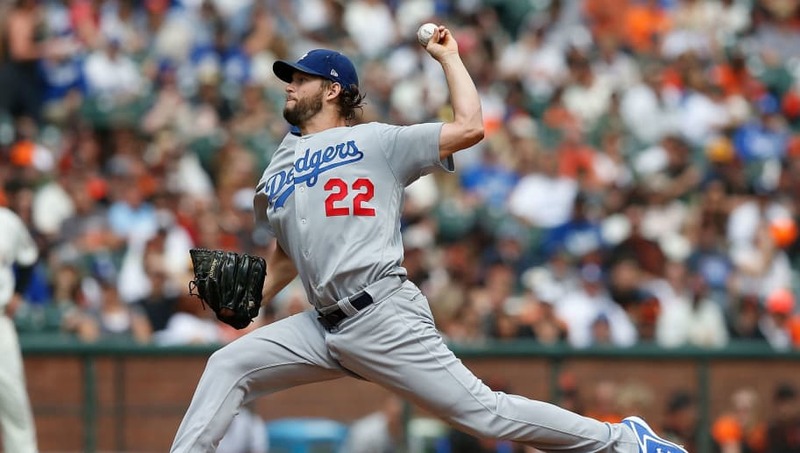 Kershaw finished the season with a 2.73 ERA and 155 strikeouts in just over 160 innings. Those numbers will prompt the Dodgers to throw him in there, no matter whether it's Game 1 or 2, but in the back of their mind, they have to be just a bit concerned. His playoff blemishes are undeniable (4.35 ERA in 24 games, good for a record of just 7-7). Listen, Kershaw is a great pitcher. Maybe one of the best ever. But once the regular season ends, that all goes out the window. Stats, reputation, everything. Gone. What matters is how you pitch that game. He may be surprised to hear this, but Kershaw needs to prove himself against Atlanta this week.